Home›Success stories›$80k-$150k Per Month Thanks To Dropshipping Sites: Africa ROCKS The Business! 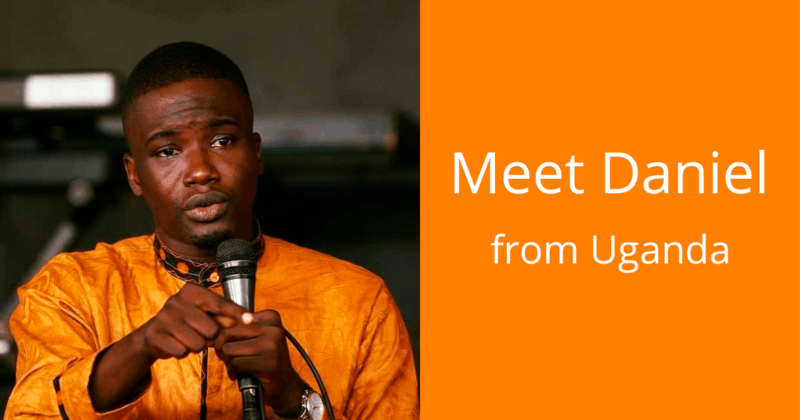 One of our active forum contributors, Daniel from Uganda, tells a fantastic success story and shares his experience in dropshipping. He runs 12 dropshipping sites which are bringing him about $80k-$150k per month. Let’s ask him how he achieved it. Hi, please introduce yourself 🙂 When did you start an online business? I am Daniel Mickoh, an Internet Marketer focused on mainly on Facebook. I live in Kampala, Uganda. I have been involved in the internet marketing space 7 years now. Before you started you AliExpress dropshipping sites, did you have any previous experience in e-commerce, or in trade, or in online sphere generally? I was running e-commerce on Amazon as an affiliate, I have done niche stores, which I still do till today and now I started dropshipping with AliExpress (I was already hiring a lady who was doing this for me). So I already have a number of dropshipping sites. Why did you choose the dropshipping business model, after all? How did it all begin? I choose the dropshipping business mainly because I found it easy to start without inventory and because of my skills in Facebook marketing which offered a huge market. What e-commerce platforms do you use? Do you use any automated solutions to manage the dropshipping sites? How exactly do they help you run the business? 10 of my dropshipping websites run on Shopify and others on WordPress platform. We use automated solutions including emails and messenger automations. How many websites do you have now? What is their performance? I have 12 dropshipping sites, they gross between $80k-$150k per month on average. I came to choose these niches, especially for 5 of stores from a niche business I was running by selling digital products. The other stores were mainly product research for trending products. But I also spy a lot on competitors. I spend usually the biggest part of my time checking other dropshippers’ ads, best sellering dropship products and new markets. How do you find the products and suppliers for your online stores? Do you have any strategy of adding new products from time to time? How do you set the prices? I mainly use 3 criteria to choose products namely; the number of active users on Facebook interested in the product, the number of product reviews and orders from a given supplier and the trends for the product in the last 12 months. When choosing a supplier, I usually consider the buyer ratings on the store, how many units he has sold, and how fast the supplier responds when contacted. I usually set prices to cover mainly my ad costs and store plans and still make at least 50% if possible in profits. Do you remember the first sale made from your dropshipping site? What have you done to achieve it? How soon did it happen? 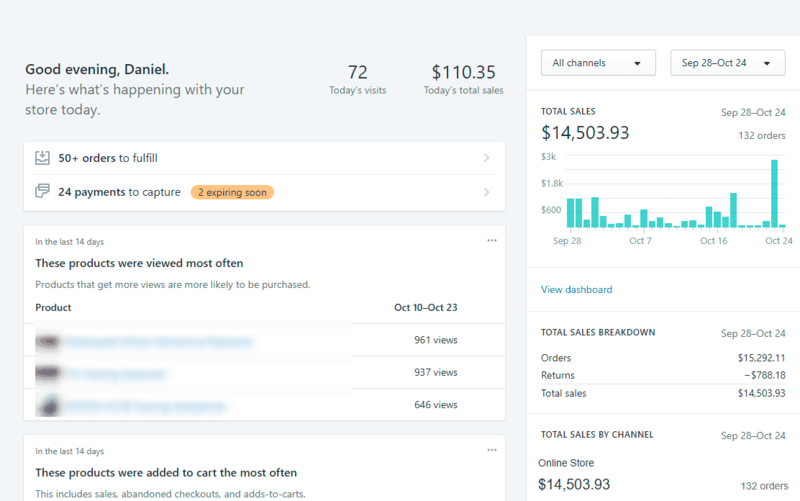 The first sale came after testing with Facebook ads for 4 hours. Then we made 4 sales in 24 hours. I promote my store mainly on Facebook and Instagram and SEO by growing huge fan communities, I create engaging content for the fans and use messenger to engage with our audiences and remarket to them later. I also use a few ninja tactics, most of which I have learned from following the guy who started 10beasts and Brian Deans SEO that works. I have a team of virtual assistants who help to manage these stores, fulfilling orders and responding to customer queries. There will always be good and bad customers, but the worst cases have mainly been fraudsters. For the dissatisfied customers we usually offer refunds on their purchases. Our business is legally registered in the United States, that’s my fashion label, but initially, I was using friends to help me out in other countries. But of recent, I have chosen to register another LLC for the dropshipping and online business. The other is an offline business, and didn’t want any issues that can crop up with dropshipping to jeopardize the other business. To create major brands for 3 of our stores and also start selling digital products along with physical products. My Advice lies in three works. Start, Keep Standing, Keep Working it. Start your store now, look for winning products from competitors and lower prices and sell those in countries they are not targeting, test 10 different products at a time and when you find a winning one, scale that up and get more in that line. There is more money in email lists than anyone can tell. So keep your customers happy. We admire Daniel’s achievements and wish all our readers the same successful performance of their own dropshipping sites!